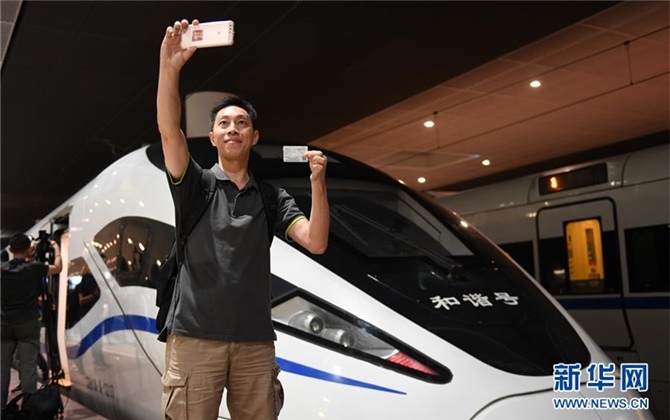 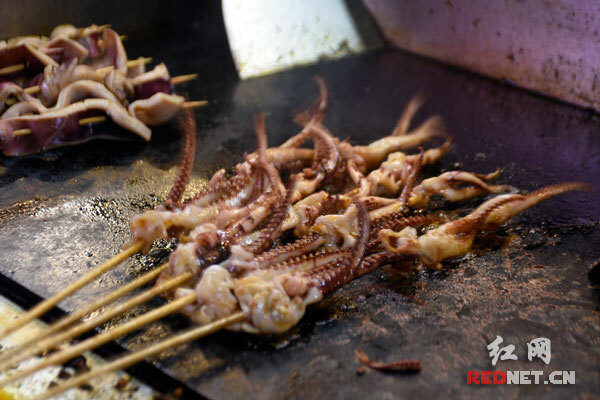 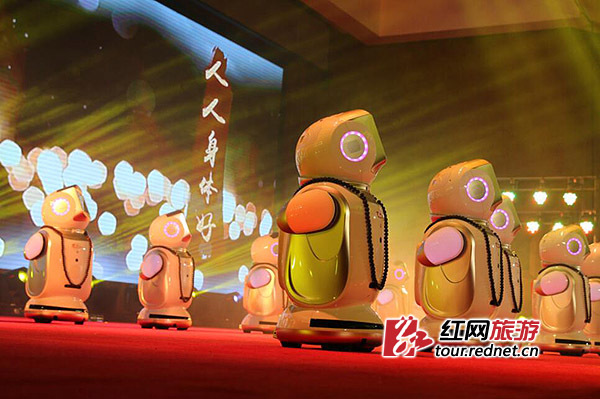 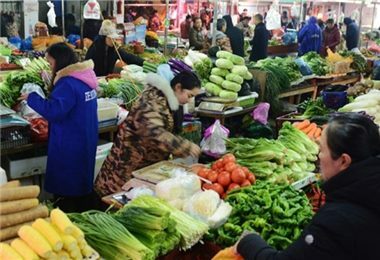 In Changsha, whatever at Pedestrian Street or in the alleys or beside schools, Grilled Fresh Squid on a sizzling cast iron hotplate is seen everywhere. 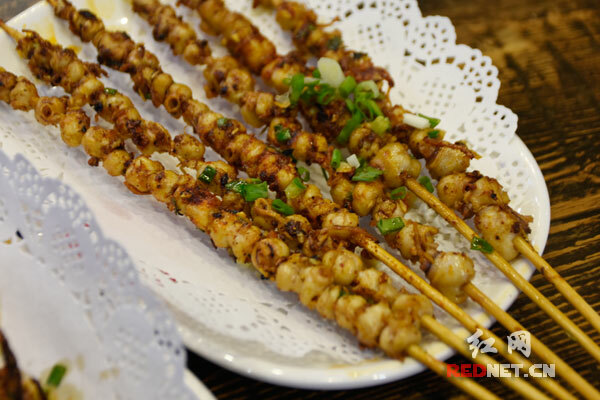 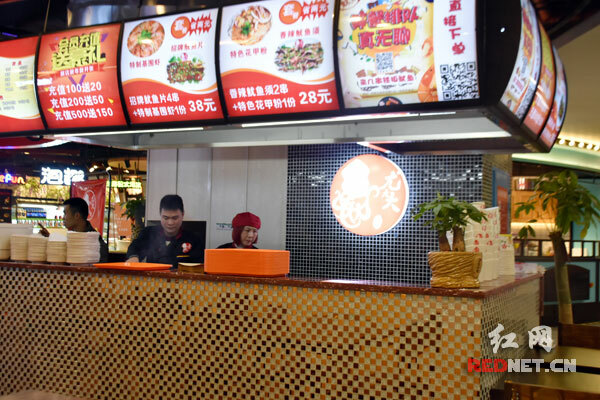 A snack bar You Dada located in Wangfujing Mall (the west of Xiangjiang River), Changsha offers main product Grilled Fresh Squid. 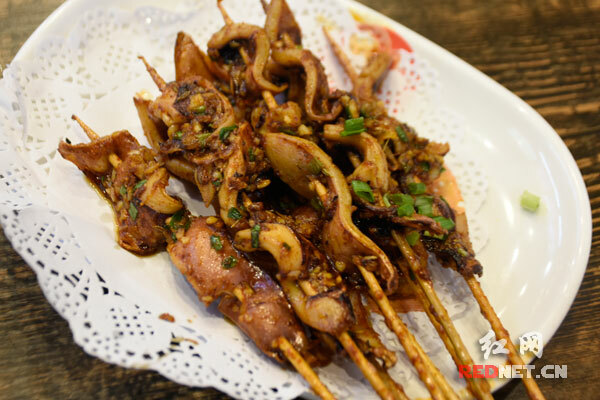 Fresh squid is soaked into hot oil before grilled on the cast iron hotplate.